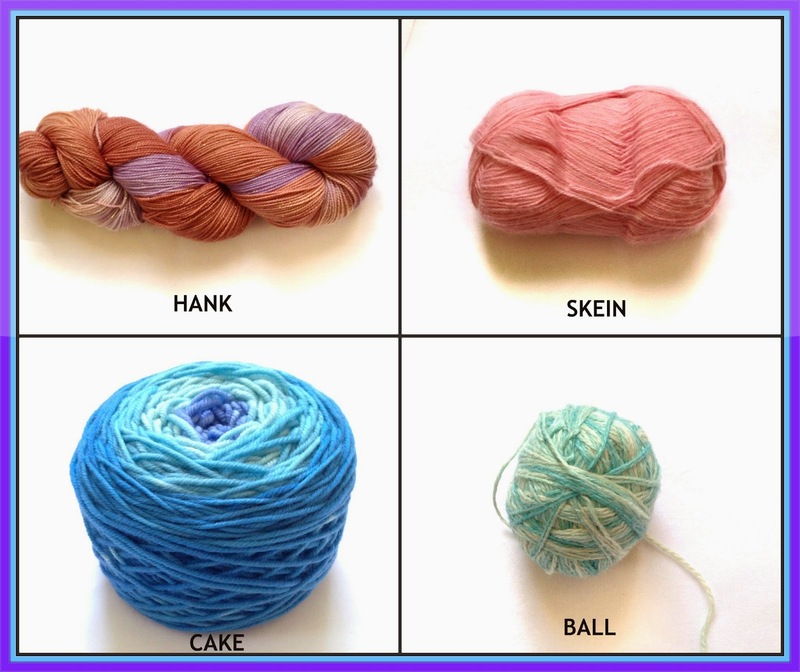 I know some people use hank and skein interchangeably, but the above is what I learned the different terms to mean. If you buy yarn in a hank, you'll want to wind it up before working with it, otherwise you may end up with a huge tangled mess that will take hours and hours and hours to untangle - ask me how I know! A swift and ball winder are useful, although not necessary. If you wind the yarn with a winder, you get a cake; if you use your hands, you'll get a ball. In place of a swift, you can drape the hank over the back of a chair, your knees, your feet, or talk someone into holding it for you on their hands. You can wind a center pull ball with a toilet paper tube or paper towel tube cut in half, here is a video. Want to learn more about different fibers? Then this is the giveaway for you! 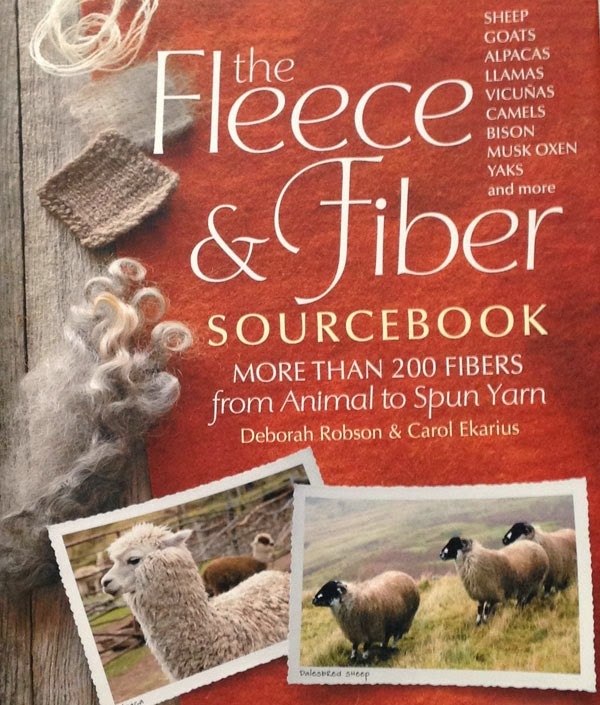 I am giving away one copy of The Fleece & Fiber Sourcebook, pictured above. To enter, simply leave a comment below telling me why you want to win this book. Enter now through midnight EST January 31, 2015 for a chance to win. You must be 18 years of age to enter. Winner will be chosen at random on February 2, 2015; if winner does not claim prize in 1 week, a new winner will be chosen.